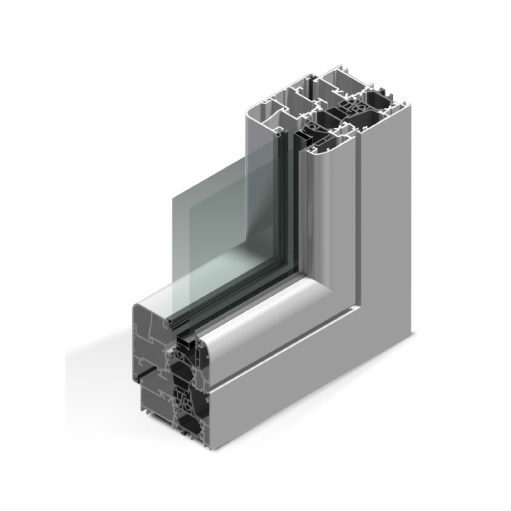 Design flexibility, durability, durability and dimensional stability are important qualities of aluminum profiles; It is no surprise, therefore, that these products constitute the natural structural components for the construction of large glass surfaces such as windows, verandas, continuous walls, skylights, partition walls and large sliding windows. The high sustainability of recyclable material derived from natural-source metal, the reduced matte surface that allows the greatest natural light input, the thermal and acoustic insulation capacity, make aluminium the right choice. Insertion of glass: with rectangular and rounded stapler stopper. 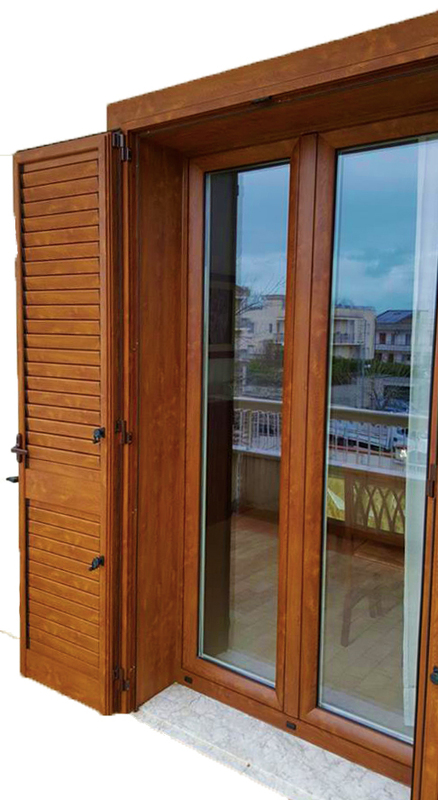 Useful glass housing height: mm.22 Insert glass volumes / panels with variable thicknesses of mm. 10 and 50.